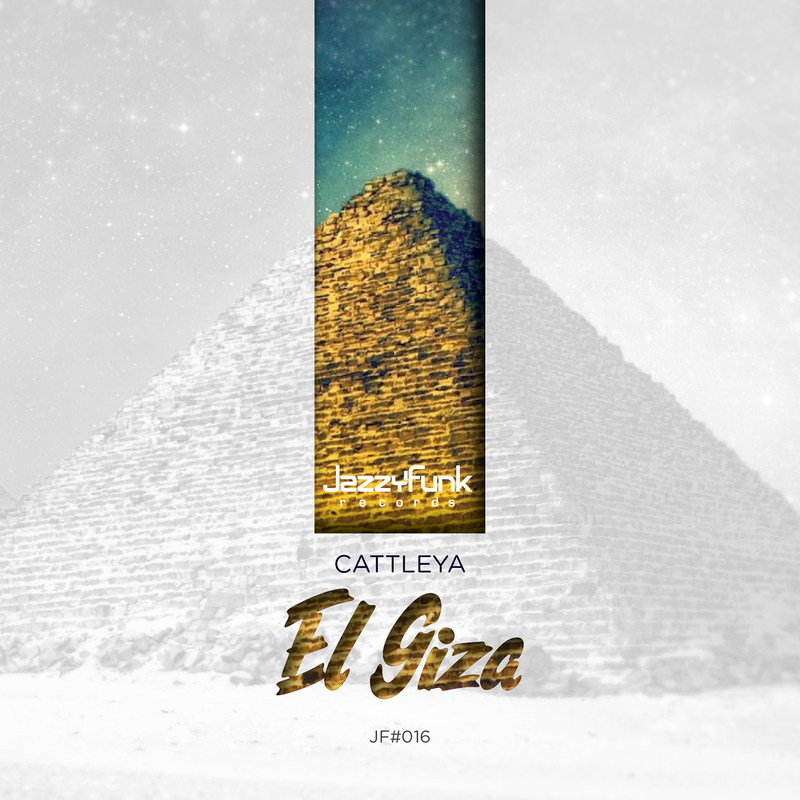 Directly from Mexico Miss DJ Cattleya is presenting a debut track on JazzyFunk Records. The Atmospheric guitar carry a deep, warm and eclectic deep touch. This one is for all deep and nu-disco house lovers.